The theory holds that the Internet is an advertising medium where users themselves create the vast amount of content. In other words, as Milner understands it, the same ocean of advertising revenues that have gone to traditional media might now go to the Internet, but without the offsetting costs of having to actually create content. Voilá. This isn’t breaking news in 2011, but it is a controversial point that users do all the work while companies (Facebook, Twitter, etc) get all the profit. This is why in 2011, creating a web app can be done overnight, but traction on yet another freemium service is so hard to get. 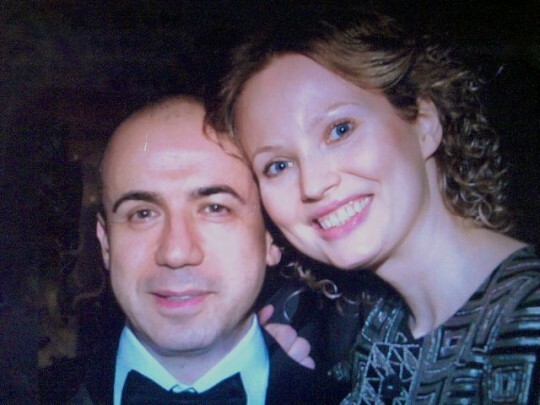 This entry was posted in Tech and tagged advertising, content, profile, wired, yuri milner on October 26, 2011 by Rex.